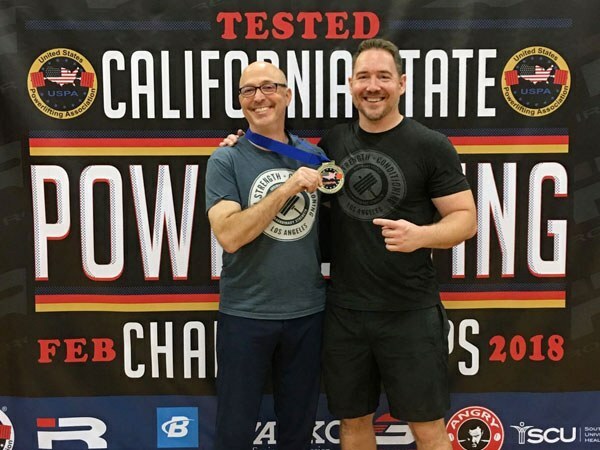 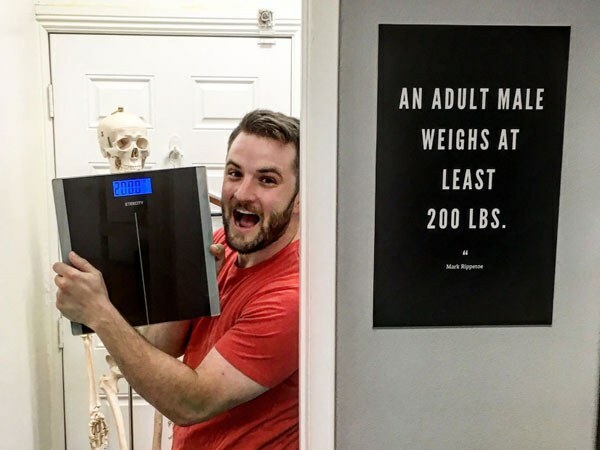 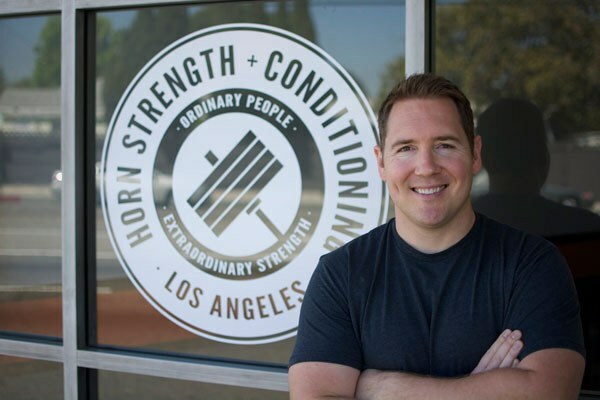 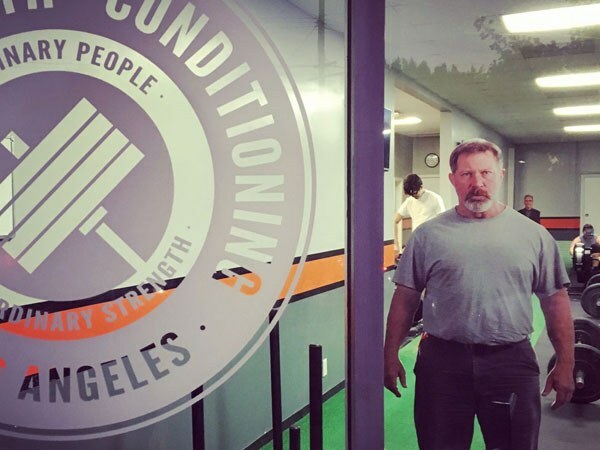 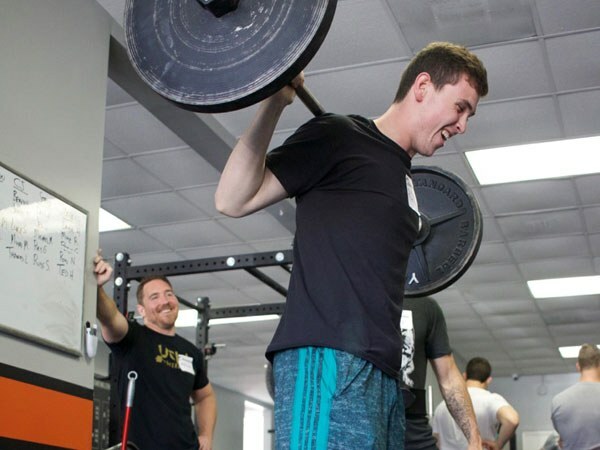 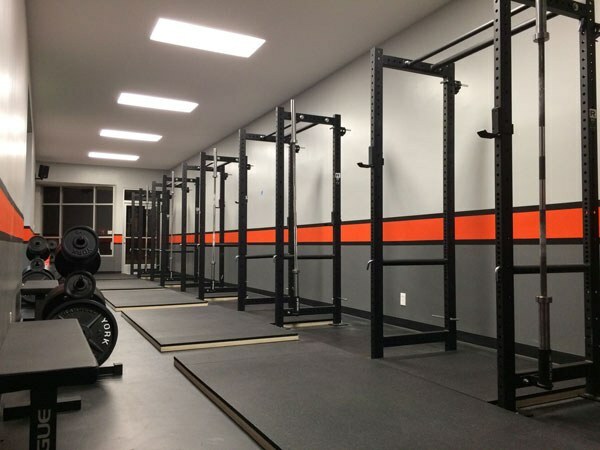 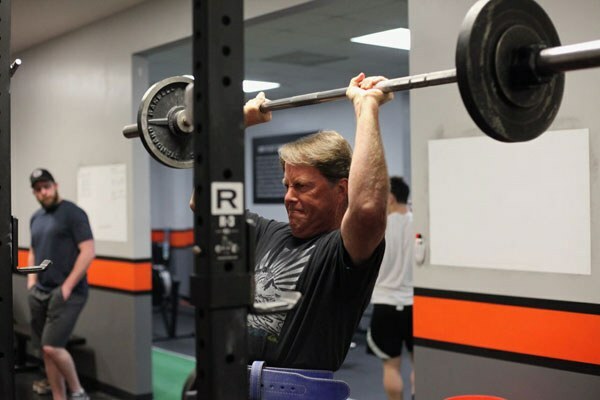 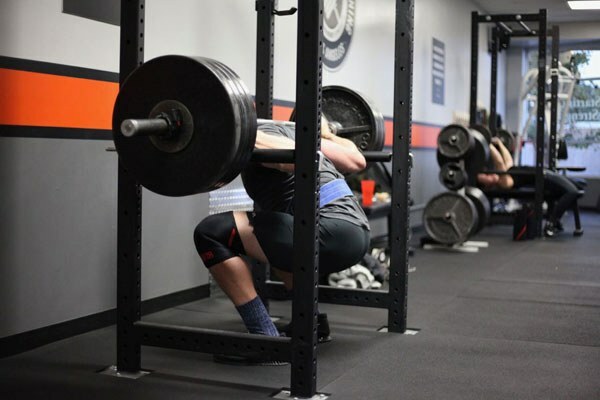 Horn Strength & Conditioning was the first Starting Strength Affiliate Gym established on the West Coast and one of the best-equipped strength training facilities in Los Angeles. 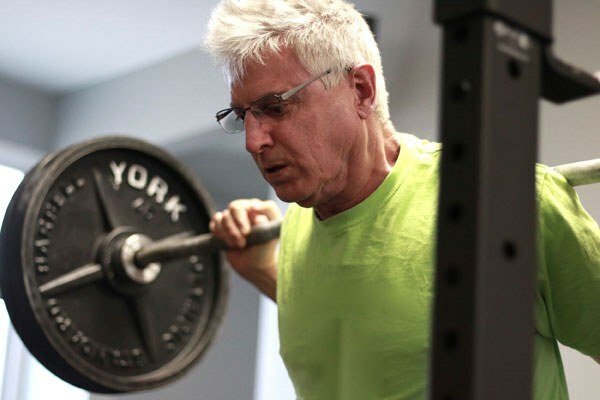 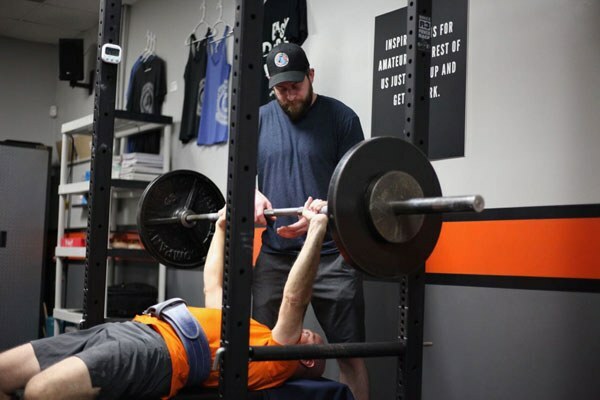 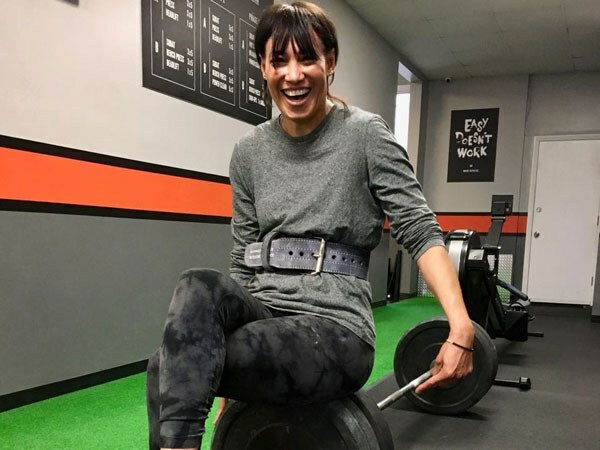 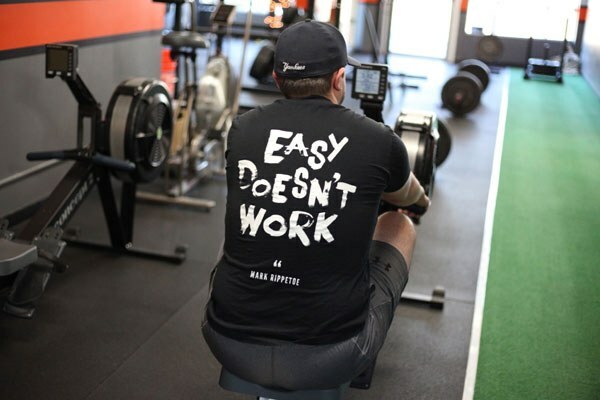 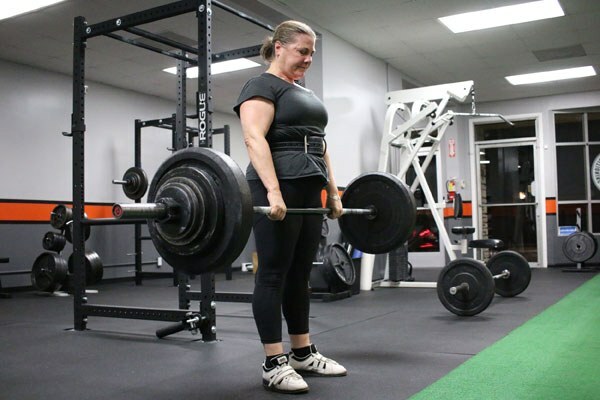 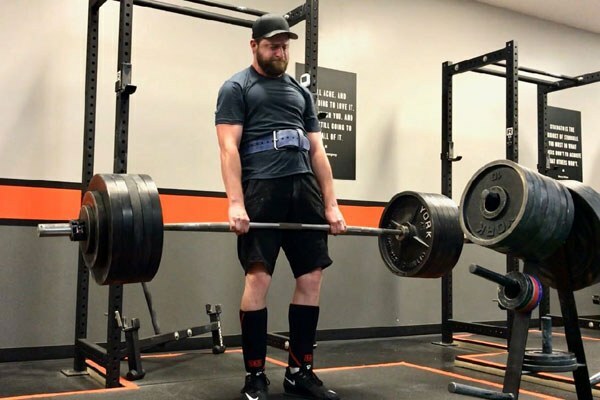 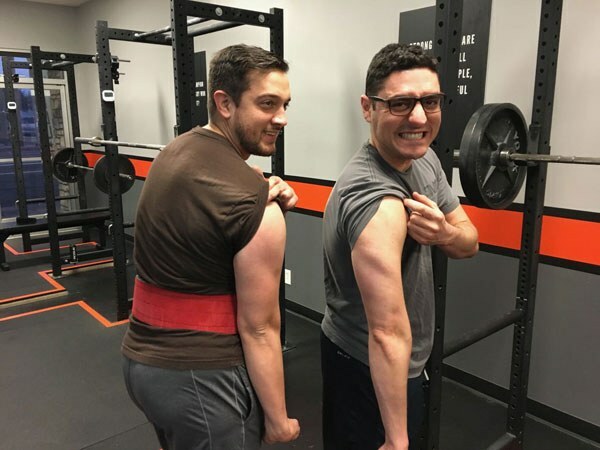 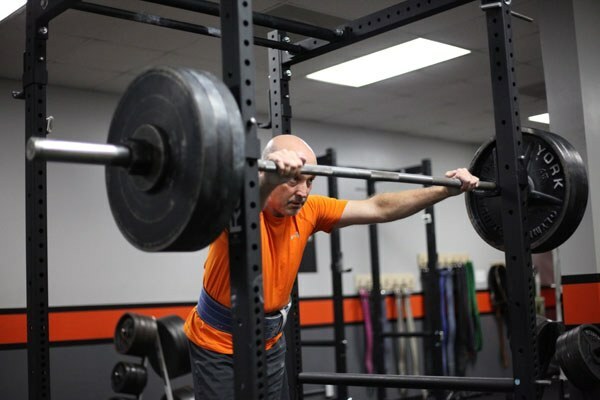 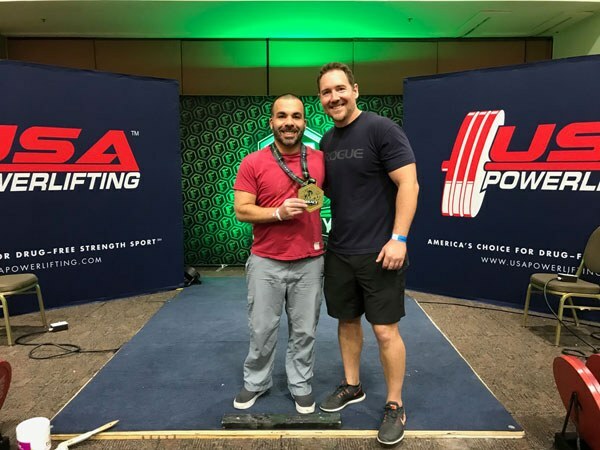 Every day, we help people of all ages and athletic capabilities build stronger, more useful bodies through a simple, straightforward, systematic approach to barbell training. 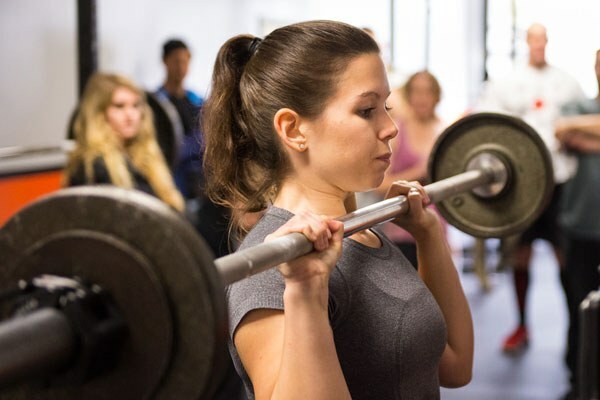 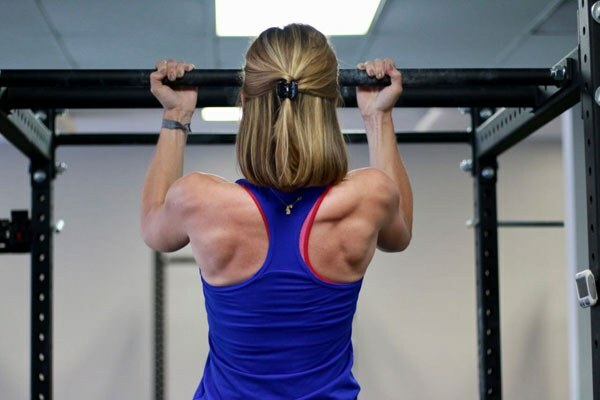 We specialize in teaching beginners how to lift weights correctly and safely. 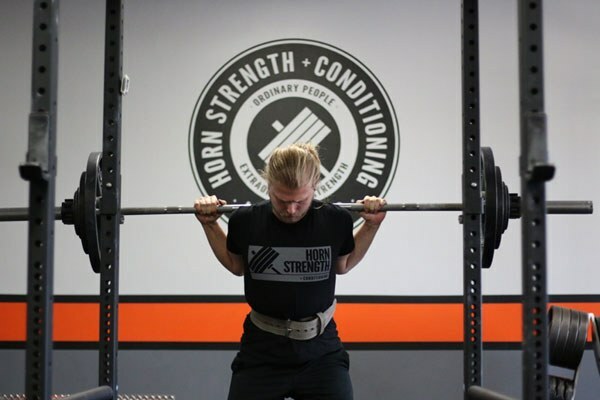 If you're interested in getting stronger, but nervous or apprehensive about starting the journey, you've come to the right place. 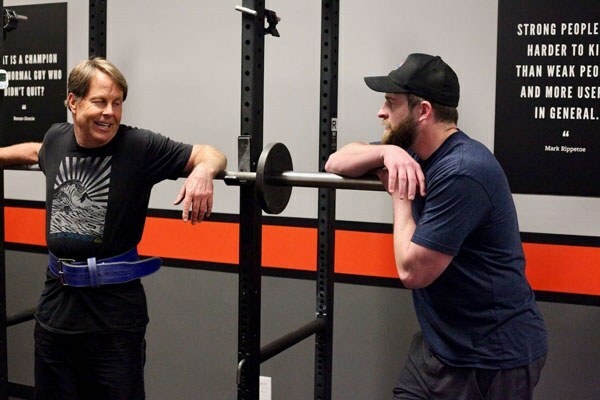 To read what others have to say, see our reviews.